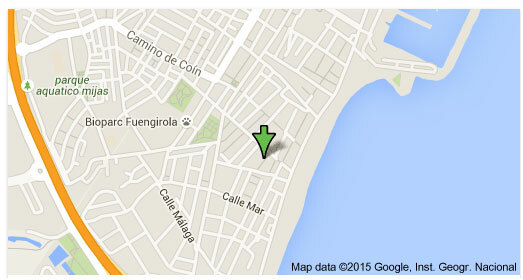 Calle Quemada 8-10 , old town, next to Plaza Picasso. Our on going exhibitions will be open for public Tuesdays 11.00 – 14.00, Thursdays 15.00 – 18.00. Next to opening show and general showing of the exhibition, you can book private tours. We can also accommodate with special occasions, for example for charity functions, classes, birthdays or other events. Please contact us for more details.